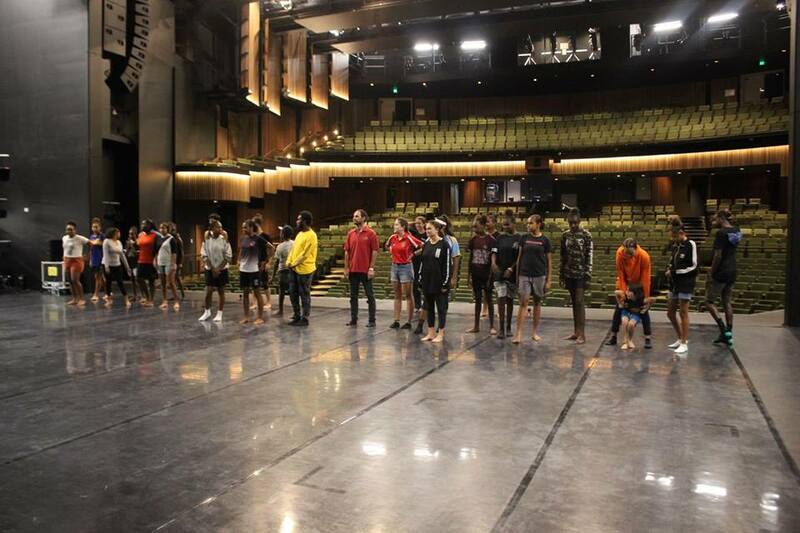 Bangarra Dance Theatre recently treated twenty Mount St Bernard (MSB) College students to an exclusive performing arts workshop on the main stage at the new Cairns Performing Arts Centre. The professional dance troupe made time for the students while they were in Cairns performing their last show of the Bennelong Regional Tour in March. Students not only learnt some fantastic dance moves, but also some essential life lessons. 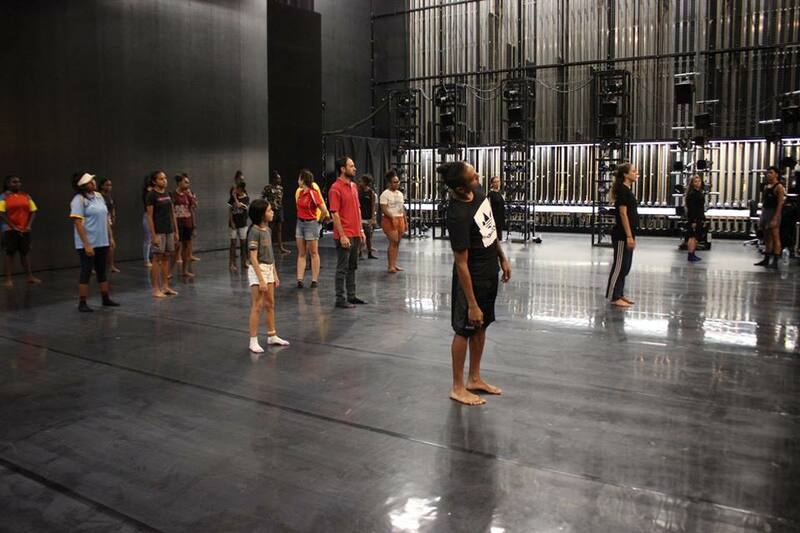 First, the students were given a tour backstage, where five Bangarra dancers were waiting for them. A circle was formed for introductions where students and dancers alike, talked about themselves and their backgrounds. 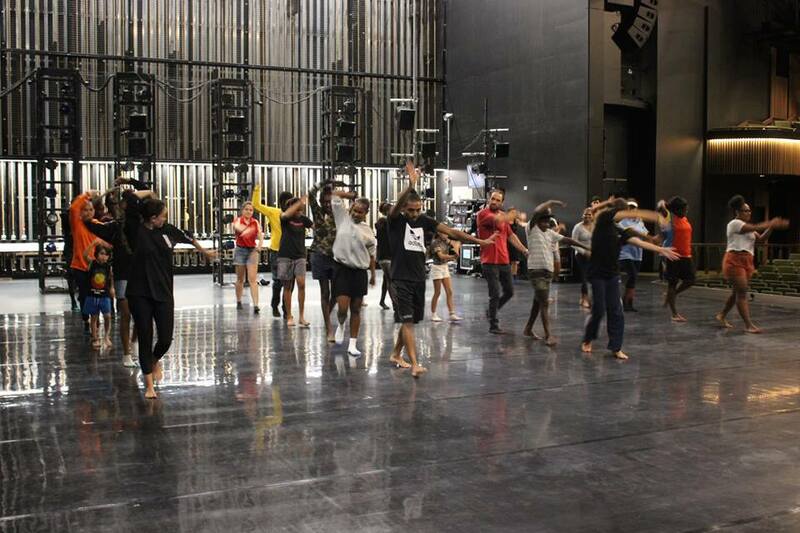 During the workshop, each Bangarra dancer provided a different element of focus. The students learnt how to do a totem animal dance along with some choreography from the Bennelong show itself. 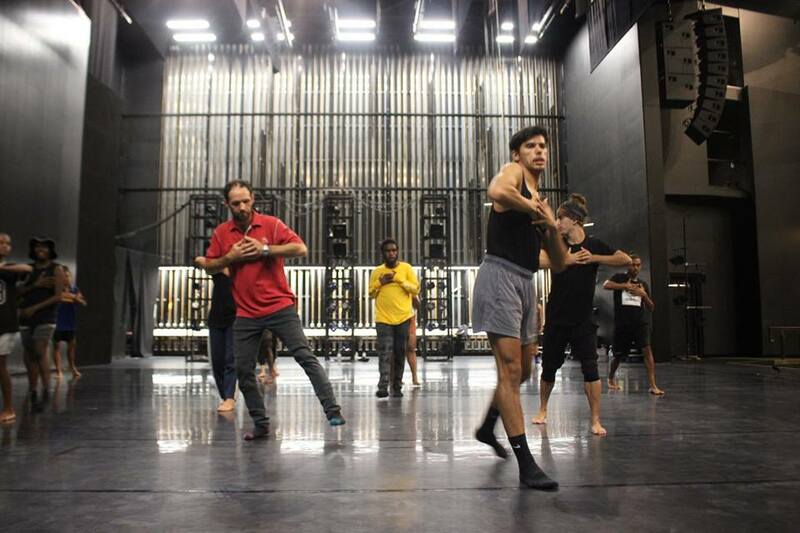 “This was an amazing, inspiring and unforgettable experience; an opportunity to attend a first-class workshop and connect with the Bangarra experience,” said Eliza Lyall. She said, “We really loved the performance by the Bangarra dancers the night after the workshop. Many of the students who put their hands up to be involved, did so because they were looking for inspiration through a new experience, and/or simply because they love to dance. “I’ve never seen contemporary Australian dance before so was interested in attending,” said Shawntella Maiap, one of MSB’s Year 12 boarding students from Honiara, Solomon Islands. The experience enabled new connections with new people and gave the students an insight into professional dancing. Petersen Naawi, a Year 9 boarder from Moa Island was stoked to have learned an Island dance as part of the workshop. He would like to apply to join the Bangarra Dance Theatre. The school is offering links to information regarding future pathway opportunities relating to Bangarra or NAISDA, Australia’s premier Indigenous Training college producing the next generation of Aboriginal and Torres Strait Islander performers.